According to the presentation, Underdog Millionaire is a trading software created by a German genius called Albert Friedemann. 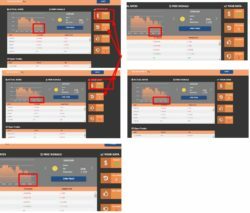 The software allegedly has a 95% trading accuracy, so it can trade binary options very profitably. And you can get access to the Underdog Millionaire for free. Let’s prove that Underdog Millionaire is a typical scam. 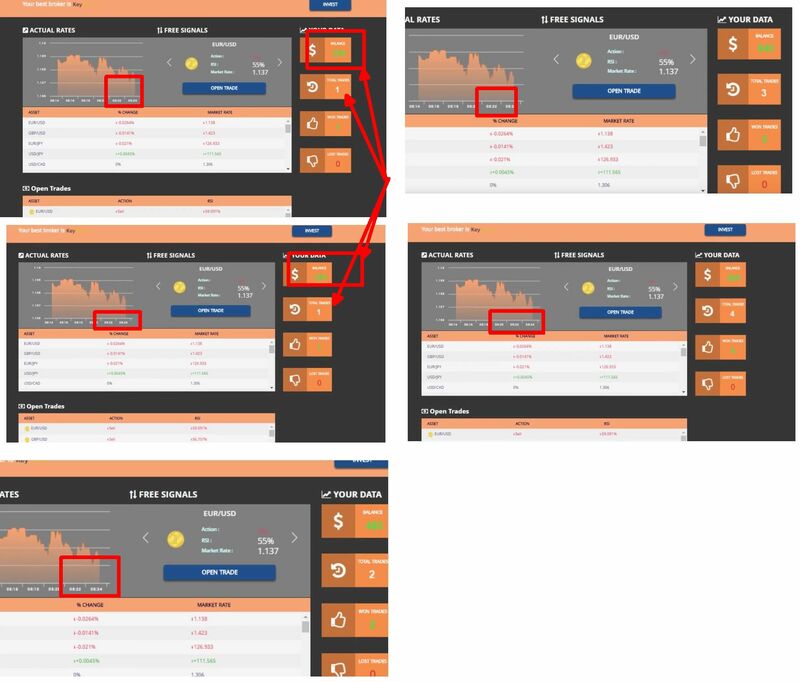 In the video presentation you can see a sequence of trading account screenshots that are supposed to prove the performance of the system. You can see the balance growing, but it is a very poor fake. Take a look at the picture, we put together all the screenshots in one picture. There you can see that the balance is increasing, but almost everything else stays the same. For example the time in the price chart doesn’t change at all, which proves that the images have been edited and faked. Also between the first and second screenshot the balance increases from $250 to $320, but the amount of total trades doesn’t change. As you can guess, you cannot increase your balance on binary options if you don’t trade at all. And there are also the open trades and the asset overview that do not change at all over time. So all these screenshots are 100 percent fake. The Underdog Millionaire is a typical binary options scam. People who created it are affiliated with a certain broker and will get paid for every new depositor they can refer to this broker. So they need you to deposit and trade with their crappy app in order to get their affiliate commission from the broker. 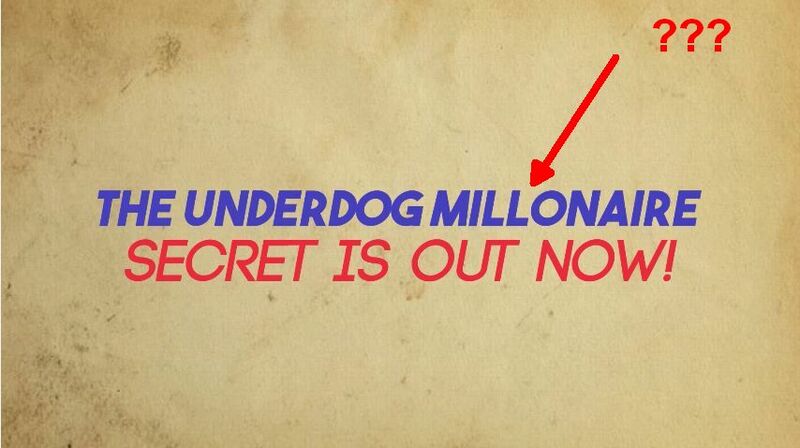 Underdog Millionaire is a poor scam that is abusing binary options. Don’t get fooled by these scammers. If you got interested in how you can really make money with binary options, try a free demo. Then you’ll see what you have to learn to make real profits.